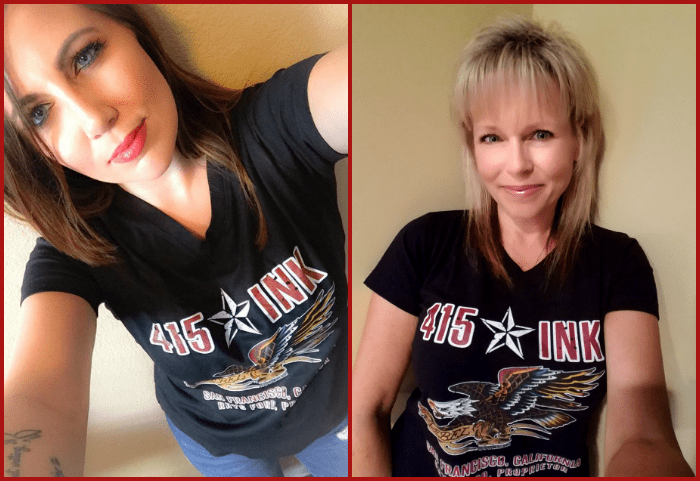 Announcing the Cover Reveal for 415 Ink: Rebel AND a Chance to win one of FIVE shirts being given away by The Novel Approach and Dreamspinner Press! 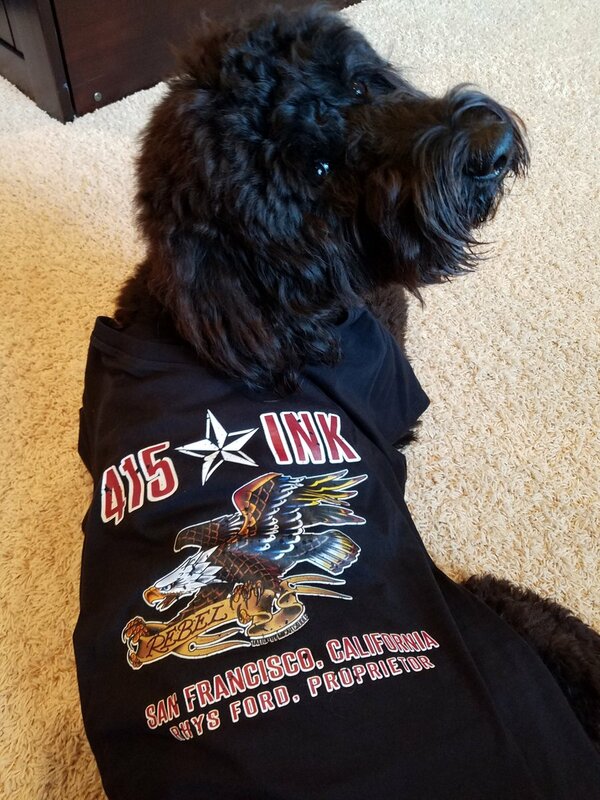 If you’ve been following the shenanigans at GRL, you might have seen a few people wearing exclusive early-release 415 Ink t-shirts featuring Micah Caudle’s custom design! Now is the chance for you to win one of FIVE early-release 415 Ink: Rebel shirts before the shop opens for general sales. 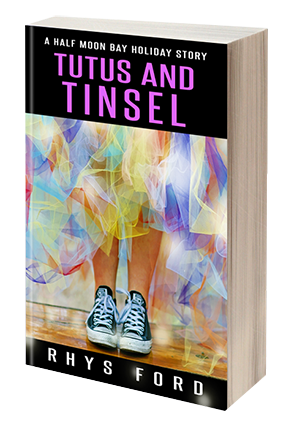 You can enter at each contest for a chance to win. Sizes range from XS to 5X and you can choose between unisex, Ladies V and Ladies scoop shirts. As always, I want to show the love to all of my readers so these contests are open to domestic AND international entrants. On The Novel Approach: Enter on the Rafflecopter widget below! ONE winner will be chosen from the Novel Approach entries. 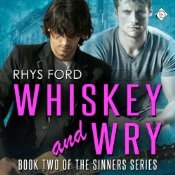 On Dreamreaders of Dreamspinner: Find the 415 Ink post posted today (Oct 23) and comment with what’s your favourite Rhys Ford book cover. THREE winners will be chosen from Dreamreaders. For Instagram and Twitter: Find the 415 Ink post posted today (Oct 23) on Instagram and/or Twitter, engage or RT to enter. ONE winner will be chosen from all Instagram and Twitter entries. Awesome cover! Drool worthy!! Best cover I think your orginal version of Black dog blues is my favorite( because this was my first read of yours- it started the addiction)! Loving this! Though don’t know if I could wear it better than that adorable pup, lol.